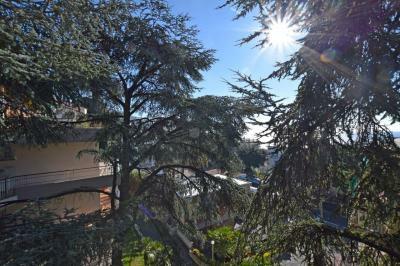 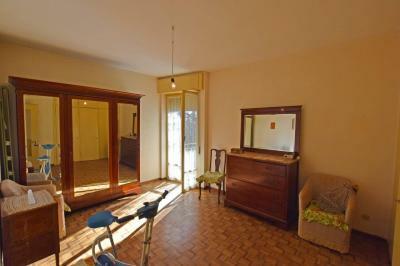 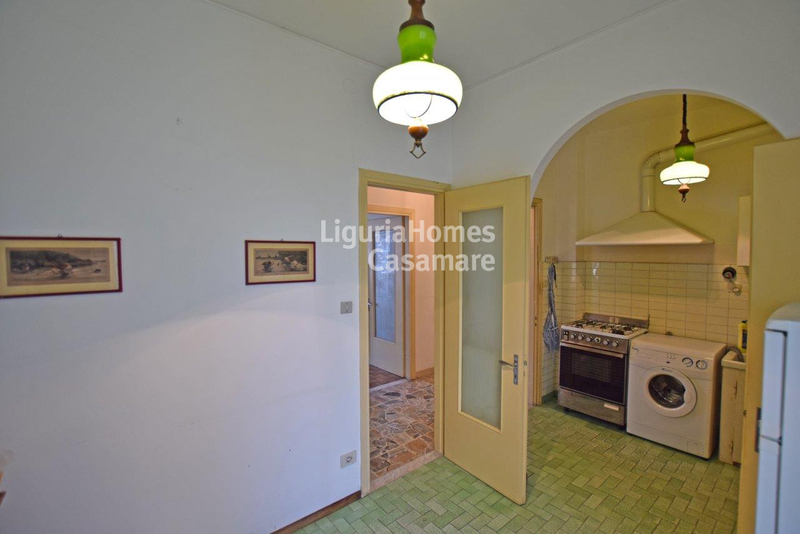 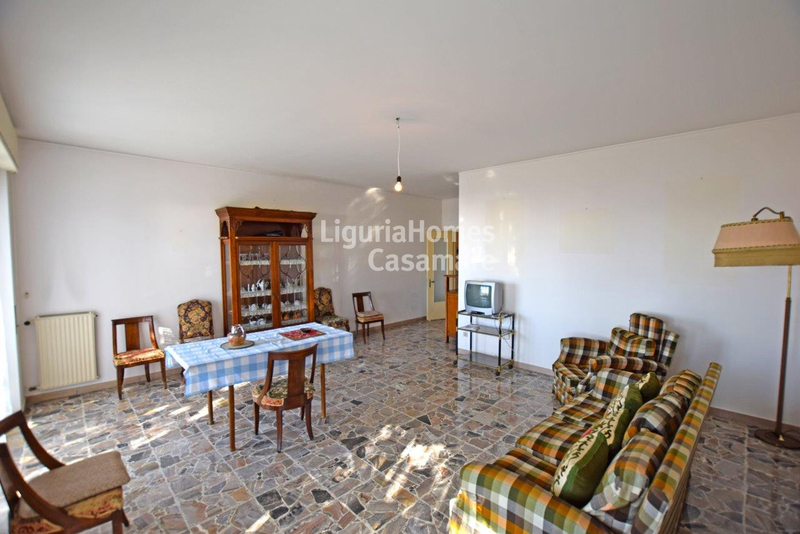 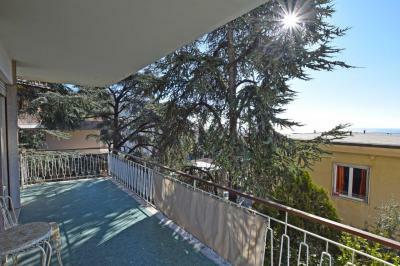 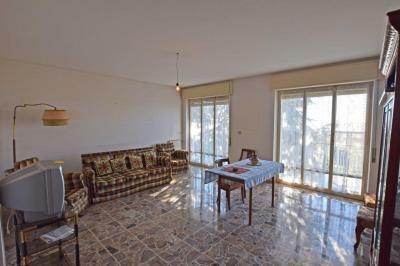 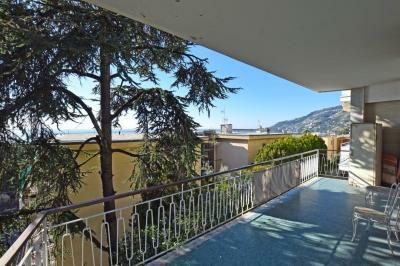 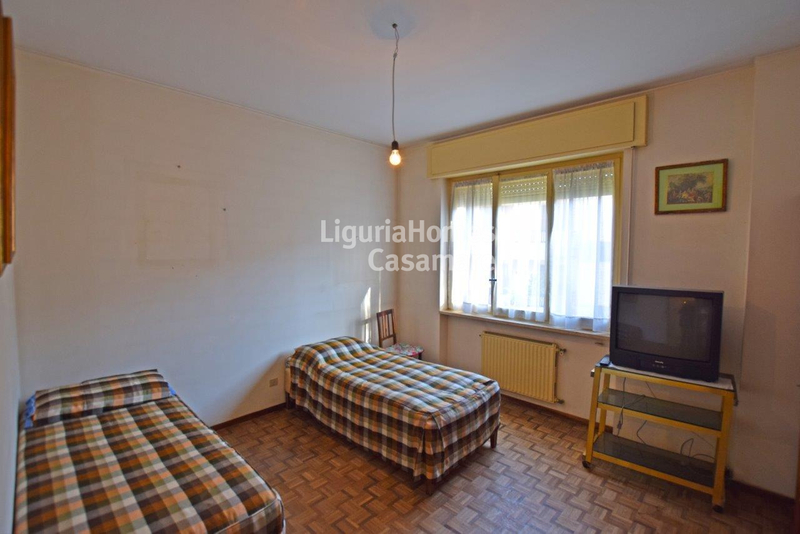 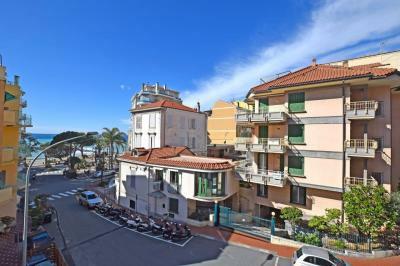 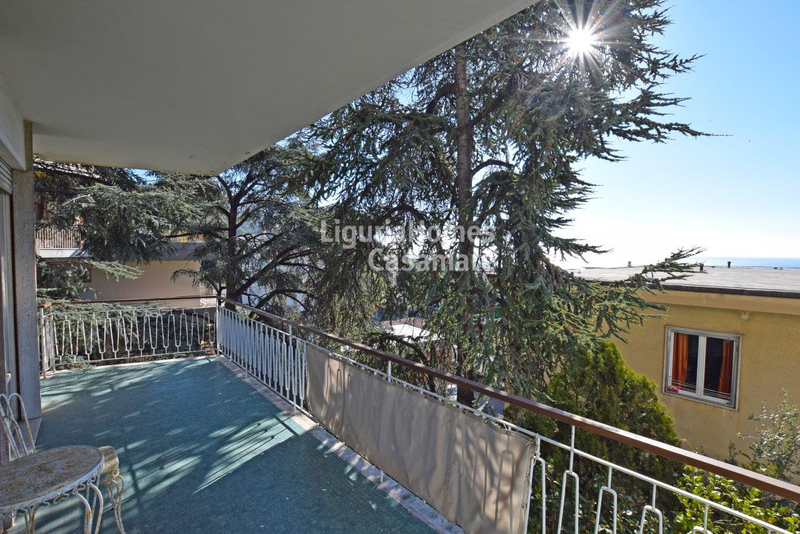 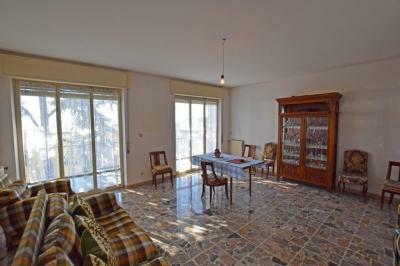 Apartment with terrace for Sale in the central part of Italian resort Ospedaletti, Liguria region. 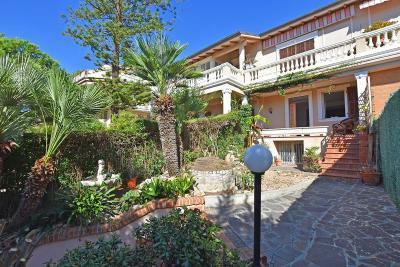 In the central, residential and very quiet part of Ospedaletti - lovely and small Italian town located next to the famous Sanremo, Apartment with big terrace for Sale on the Ligurian Riviera. 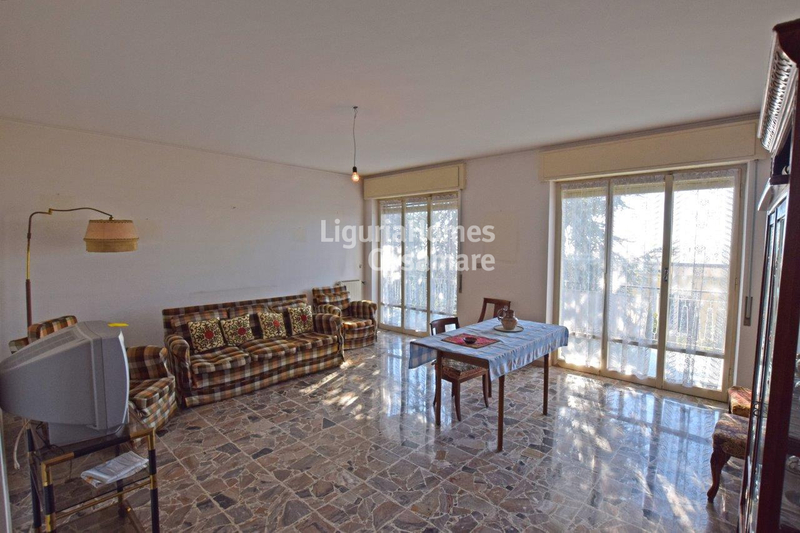 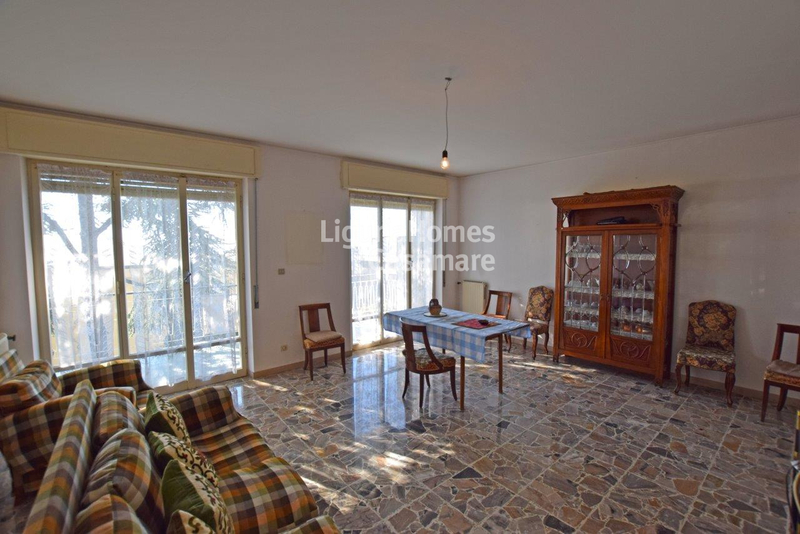 Accommodation includes: entrance, spacious and bright living area, separate kitchen, 2 bedrooms, 2 bathrooms, balcony and a big terrace with a seaview. Private car parking and a storage room are also included.